The Investment Division is responsible for ensuring City funds are invested in priority order of safety, liquidity, and rate of return. This division also prepares and monitors the City's investment schedule, and balances the investment portfolio. The City of Springfield Investment Division maintains a list of approved broker dealers that conduct trades with the City of Springfield. Those institutions that wish to do business must meet criteria listed in the City's investment ordinance. 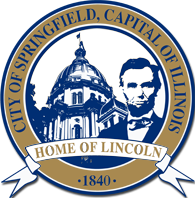 The City of Springfield is empowered to invest in certain types of securities as provided in Public Funds Investment Act 30 ILCS 235/1 et seq. 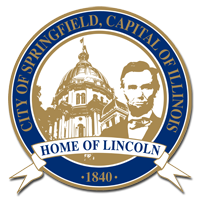 Financial Institutions interested in doing business with the City of Springfield should contact The City Treasurer's Office at 217-789-2224 ext 5036. 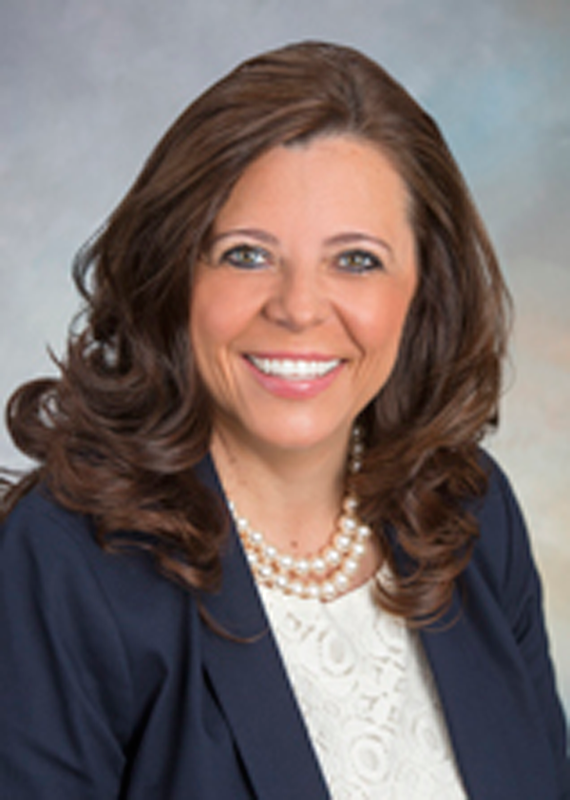 List of Participating Banks for the City of Springfield.